MESF is pleased to welcome Human Rights Watch’s Dr Amna Guellali to discuss Democracy in Tunisia on May 12. 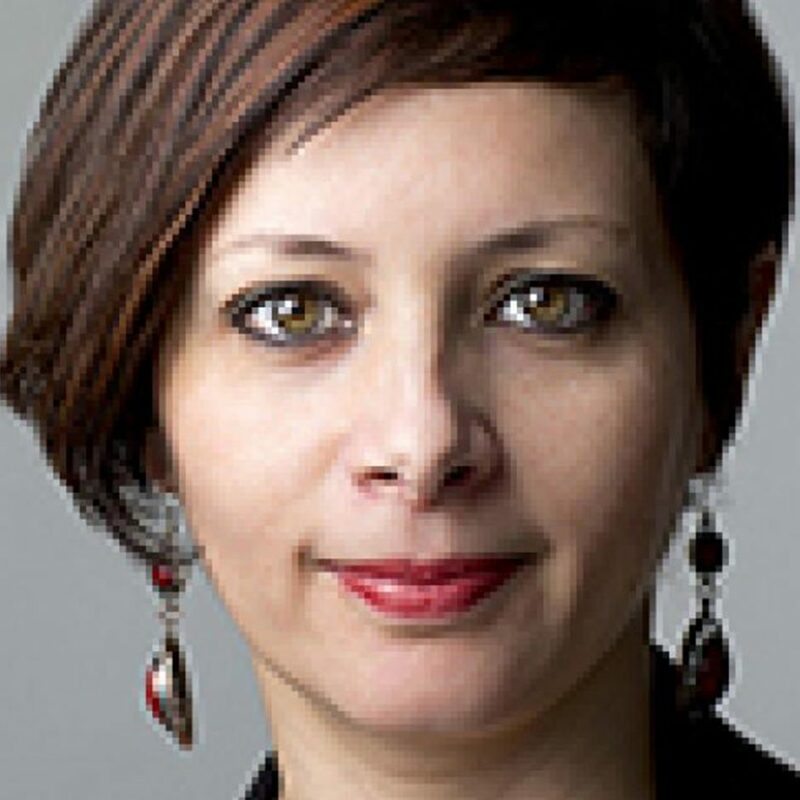 Dr Amna Guellali is a Tunisia and Algeria researcher in Human Rights Watch’s Middle East and North Africa Division, investigating human rights abuses in both countries. 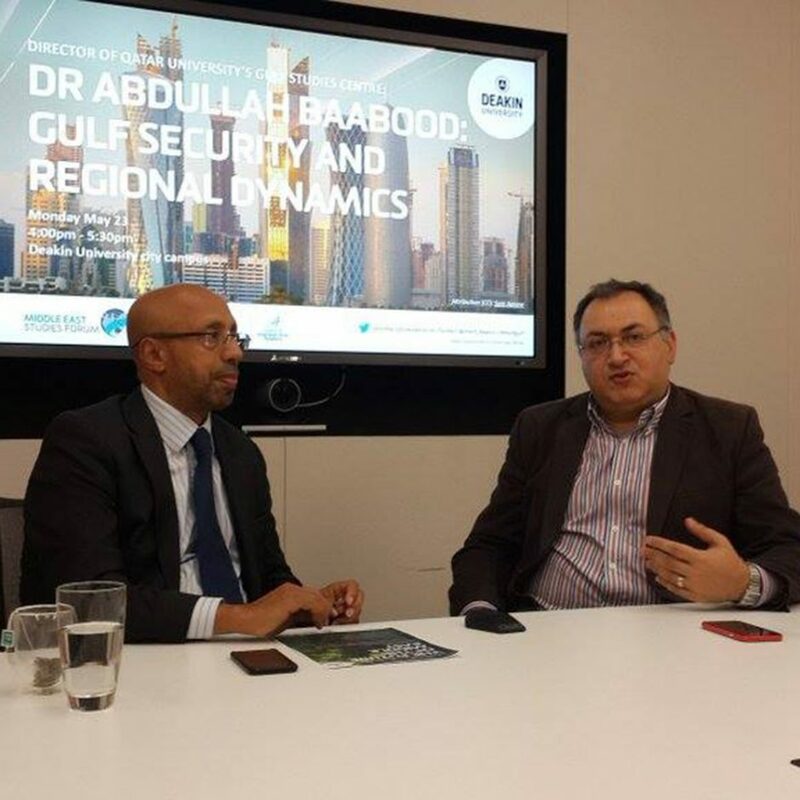 Professor Baabood will be speaking at Deakin University about Gulf Security and Regional Dynamics on May 23. Dr Abdullah Baabood is the Director the Gulf Studies Center at Qatar University. 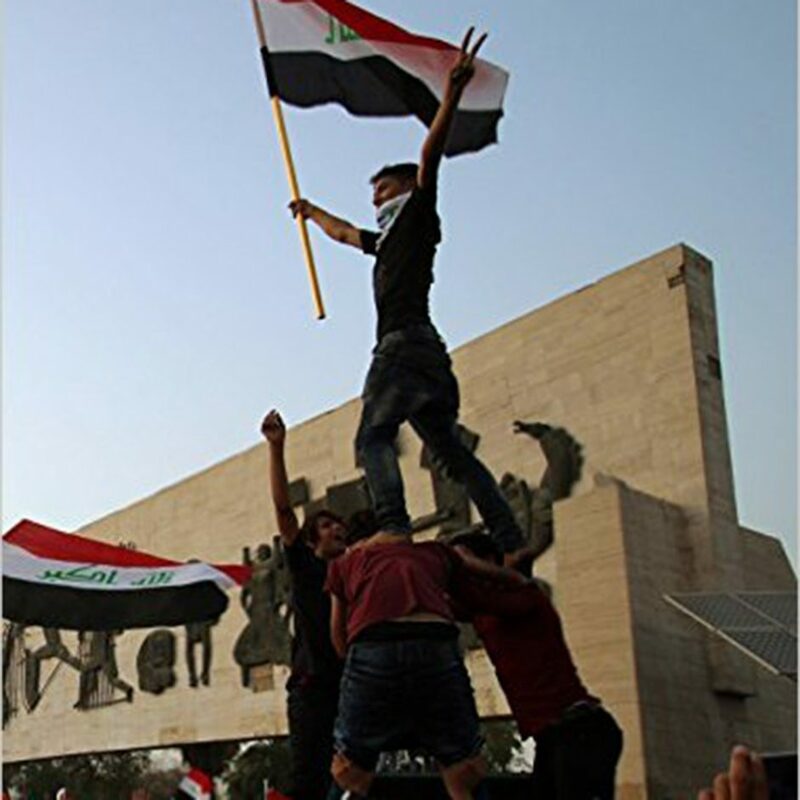 His visit is sponsored by the Council for Australian-Arab Relations.